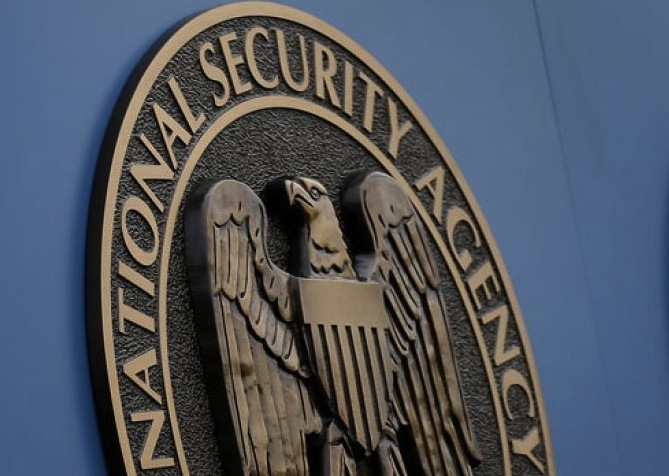 An article in German magazine Der Spiegel stated that the NSA is capable of installing backdoors on devices by Juniper Networks (firewall manufacturer), Cisco and Huawei (giant network device manufacturers), and also, Dell. According to the article, a special hacking team intercepted some new computer deliveries to secretly install spyware in these machines. Der Spiegel did not reveal how they got access to this information, although it’s public that they have access to secret information leaked by the former NSA contractor, Edward Snowden. The magazine has access to secret documents describing a method of direct attack on an end-user device called "interdiction." If a person was being investigated and bought a new computer, the Tailored Access Operations division (TAO) of the NSA could have access to it. They collect online information using a tool called XKeyscore, like the British journal The Guardian revealed last July. They also are able to redirect the internet traffic to their own servers. Der Spiegel said that this redirection occured with high success (50%) when people were browsing the professional network LinkedIn. Ok. You’ll say that you’re not included in the “interesting” people to be investigated by the NSA. What you need to know, quickly, is that there are tons of spyware and behavior monitoring tools being distributed all over the world. Our team detected more than 6 million of them disguised as toolbars for browsers. These nasties monitor everything from your browser habits to your personal information. Similar to NSA, some “security companies” do this dirty job of monitoring. Did you read about avast! BrowserCleaner yet? You can get rid of spyware toolbars using this tool inside avast! Antivirus products, or you can download the standalone version here. Learn more about it in this blog entry. And, of course, do not forget to alert your friends and family.